Kathy is a highly effective License Broker in Alabama, Florida & North Carolina with over 30 years of successful listing and selling experience in Resort and Coastal Real Estate. Specializing in Luxury Orange Beach, Gulf Shores, Perdido Key and Ono Island Properties; Kathy is known for her integrity, in-depth community and market knowledge, marketing savvy, effective negotiation skills, and discretion. Kathy's honest and straightforward business style appeals to clients and customers in all categories. 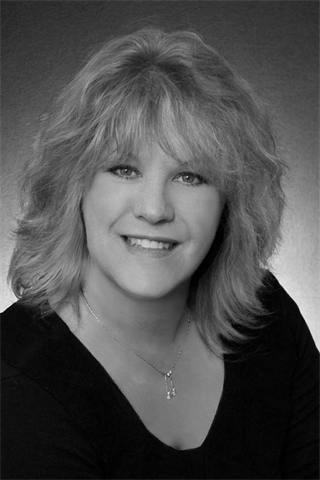 Kathy will guide you through each step of the process whether you are buying or selling. Call Kathy today to see how you too can achieve exceptional results on your next move.